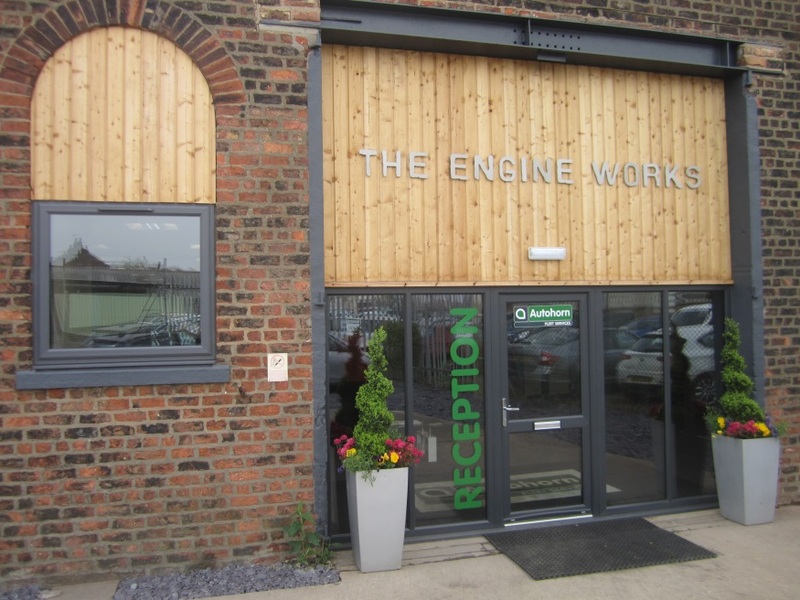 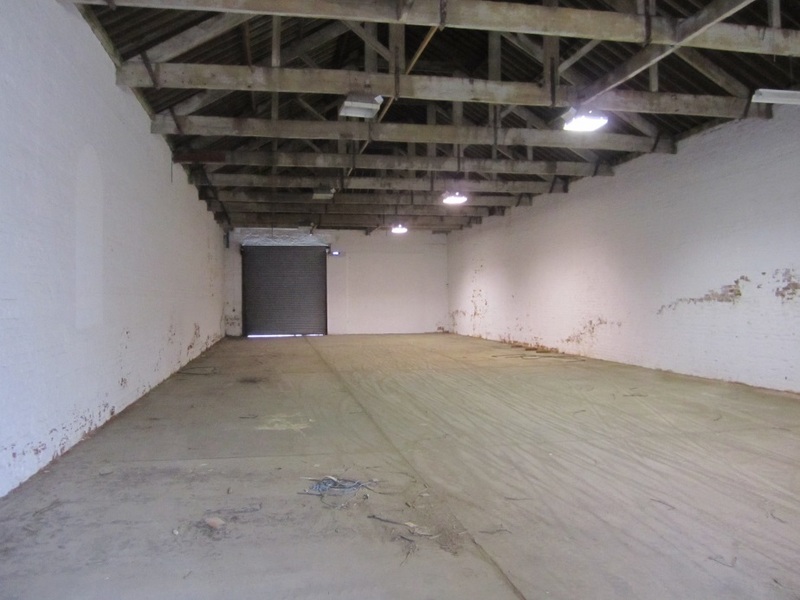 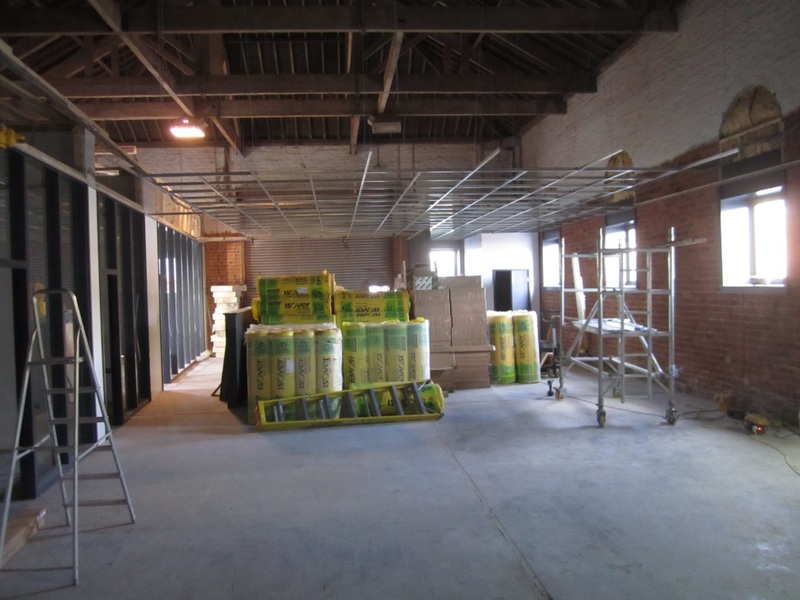 Vine House completed the works to convert an old engine shed into a modern office space for Autohorn the vehicle supply specialists in York. 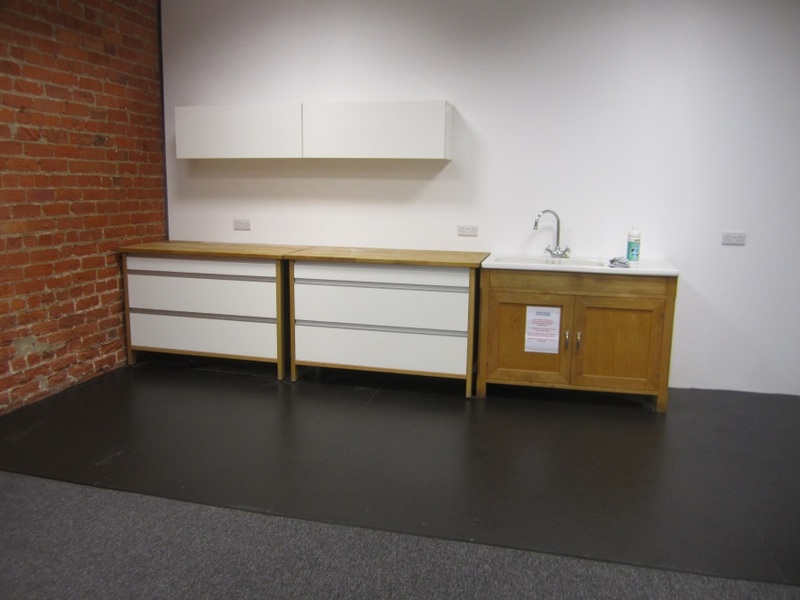 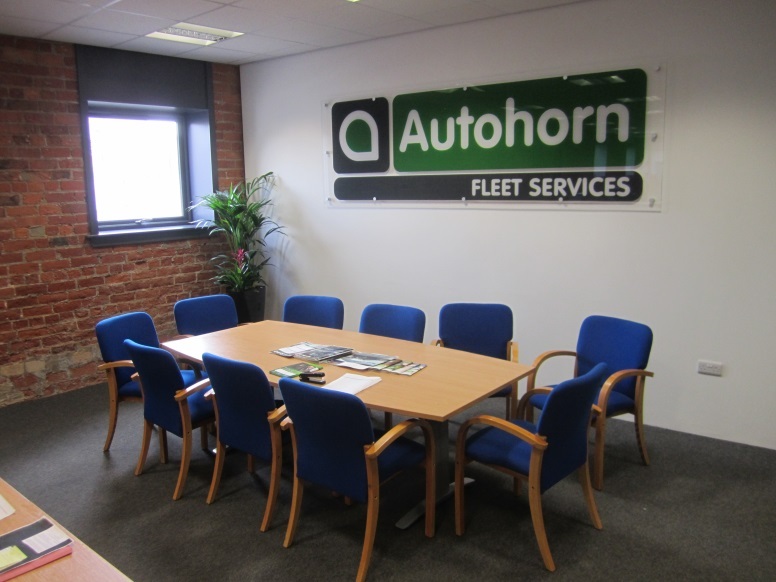 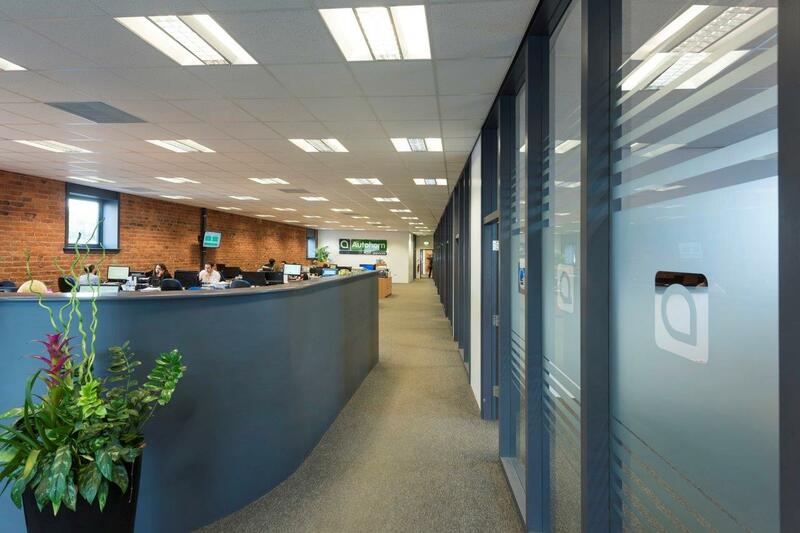 Working closely with Autohorn’s management team Vine House transformed the cold industrial building into a light and spacious office including new toilet facilities, meeting rooms and amenity areas. 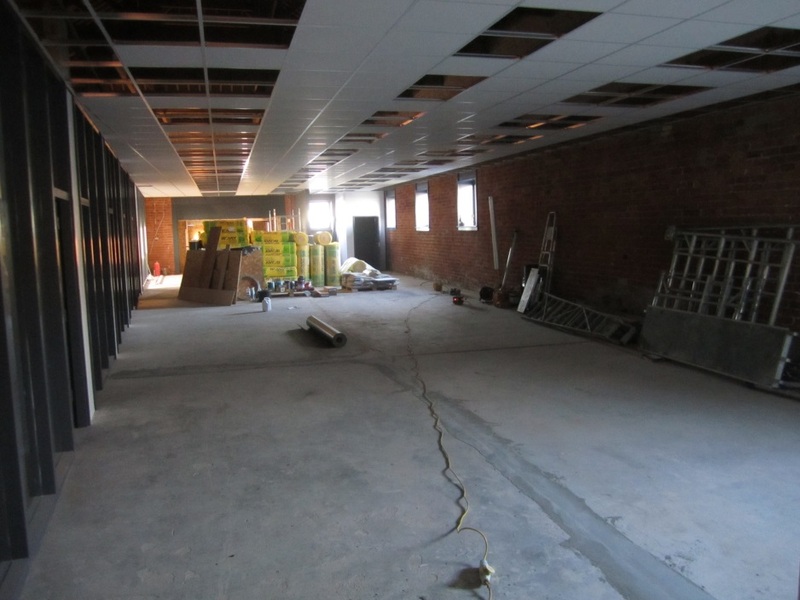 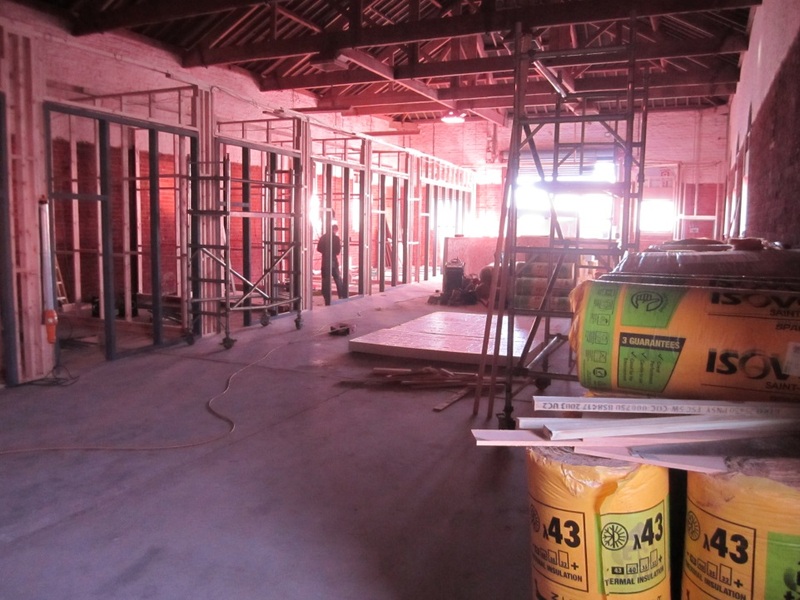 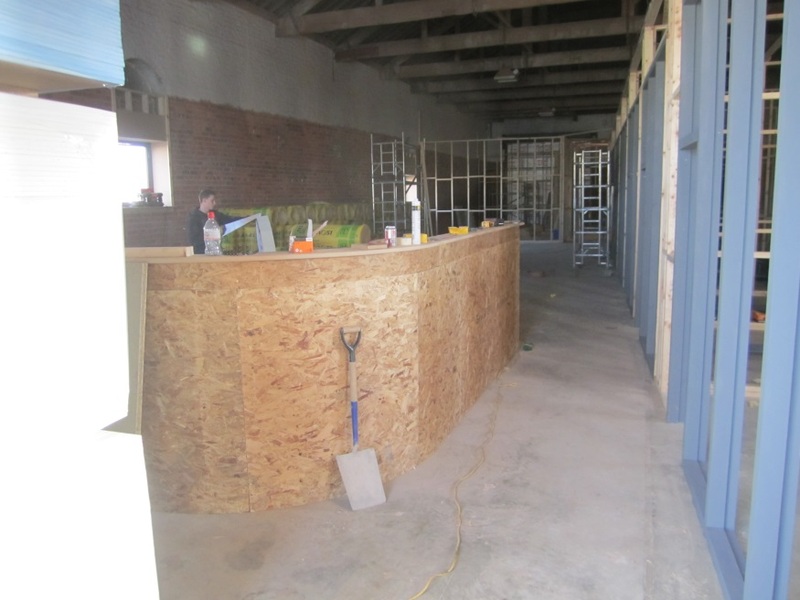 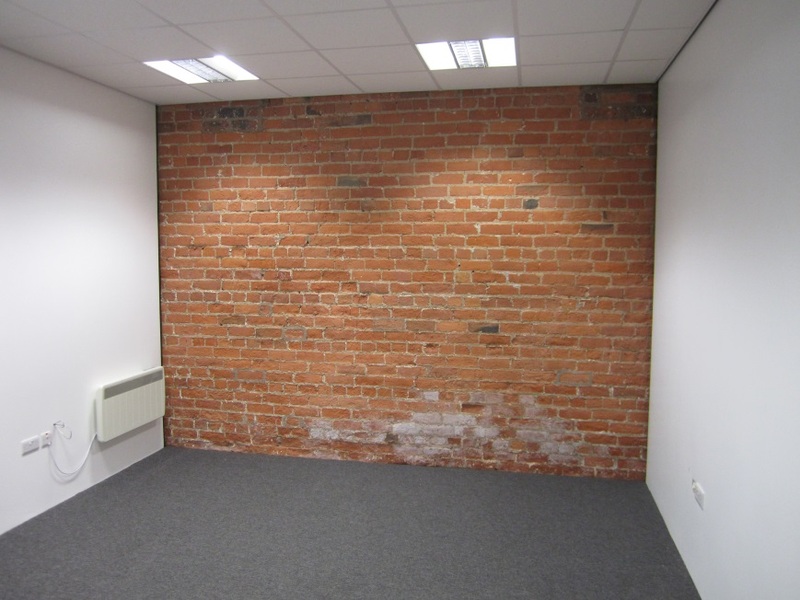 The old masonry walls were sand blasted to expose the beauty of the old bricks and the ceiling lowered and insulated to ensure the heating system could work efficiently. 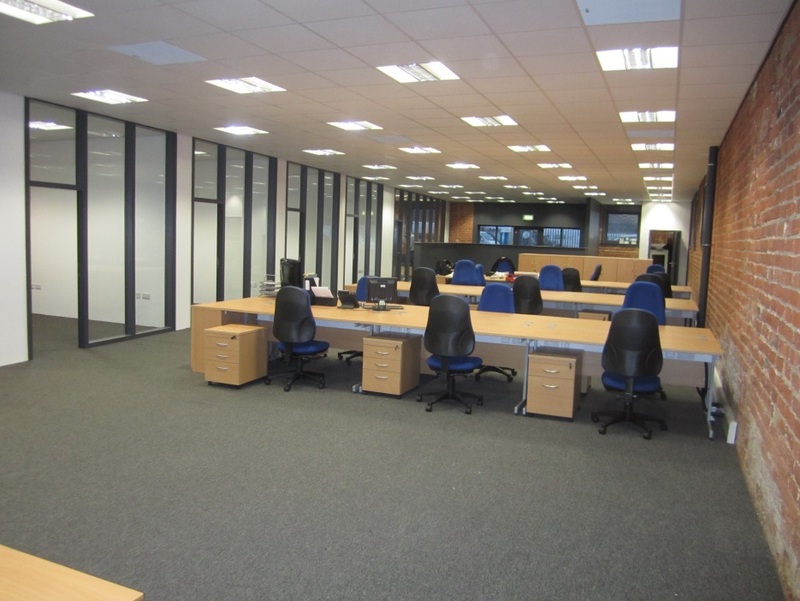 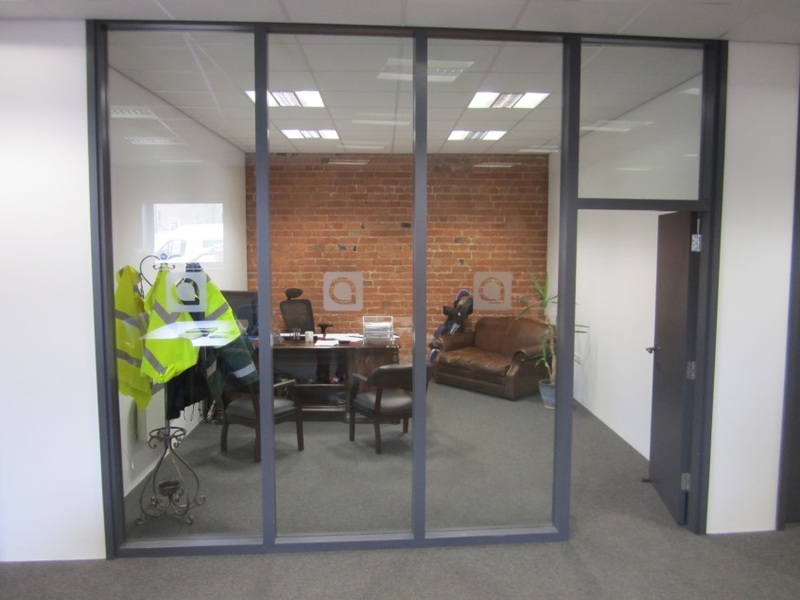 Separate managers offices were formed with fully glazed bespoke partitions built throughout.
" 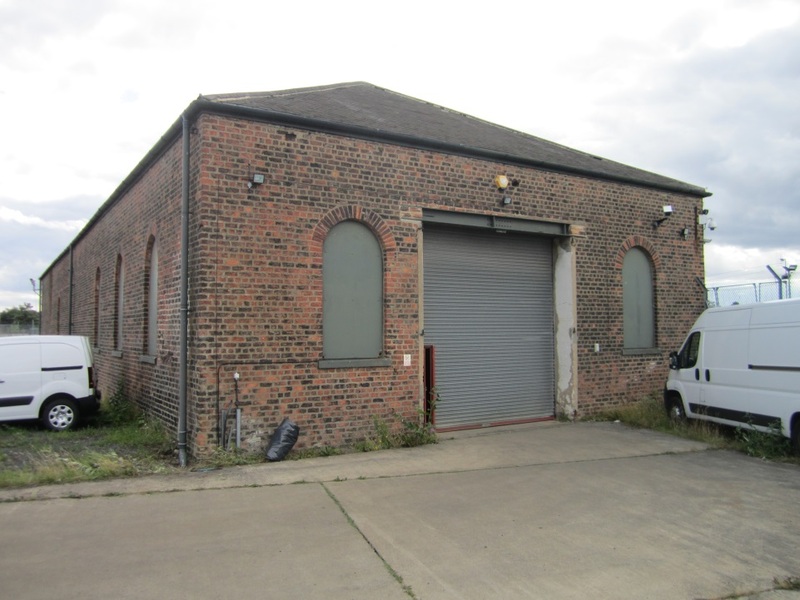 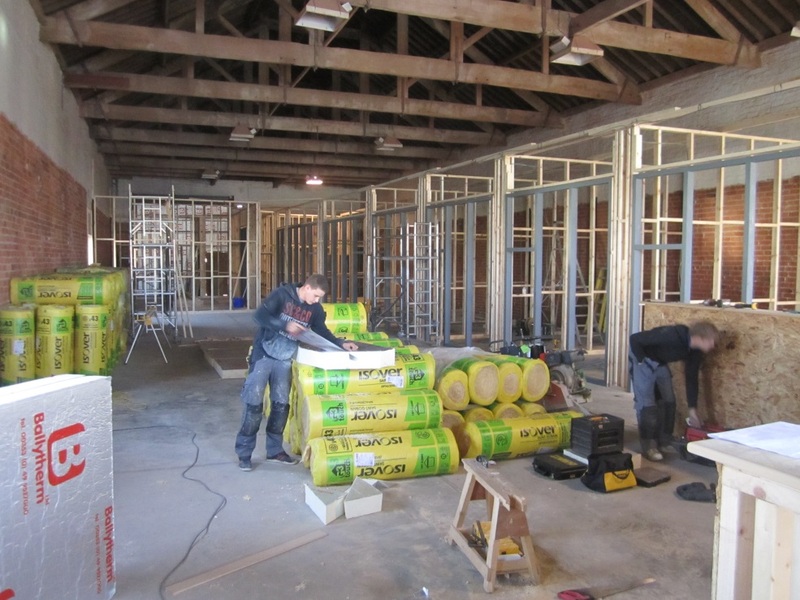 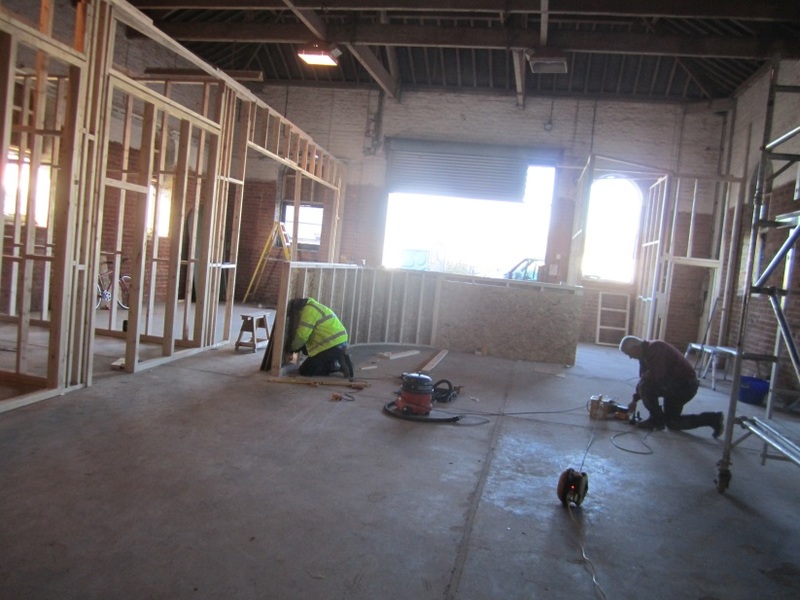 We commissioned Vine House Construction to convert a former railway shed in Leeman Road into a modern office facility for Autohorn to consolidate various separate offices in the York area. 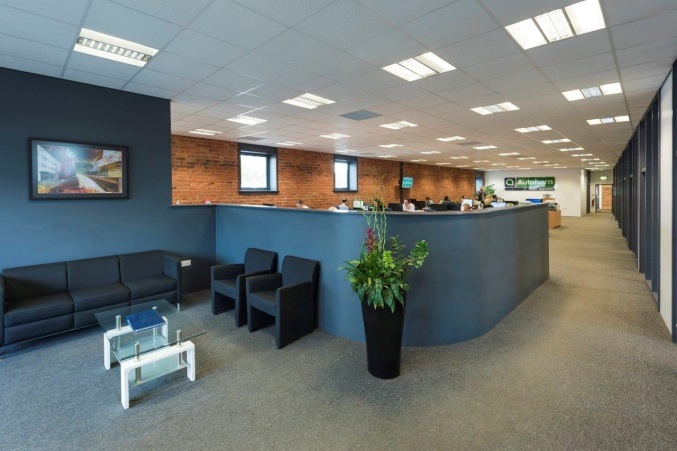 The Vine House team carried out the conversion in a professional manner and we were impressed throughout with their hard work and dedication as well as the high level of quality and finish. 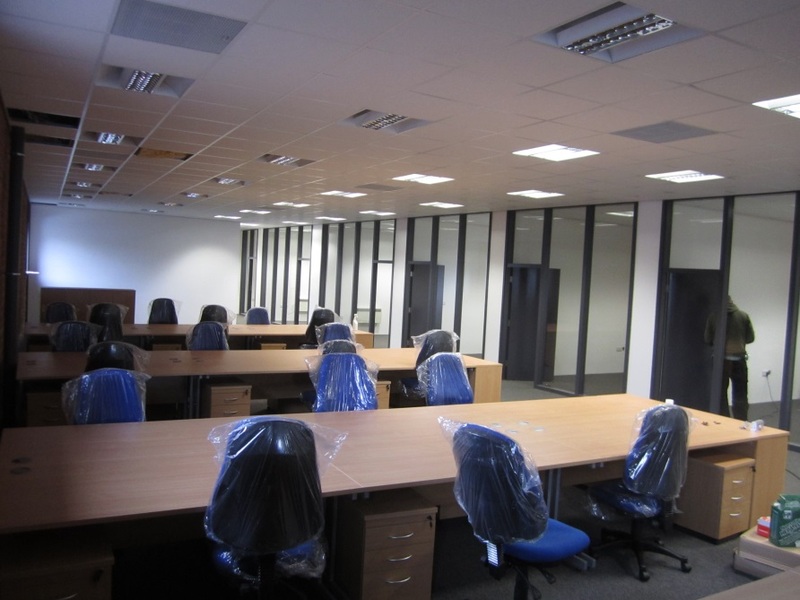 We were also very pleased that the project was completed on time and to our budget. 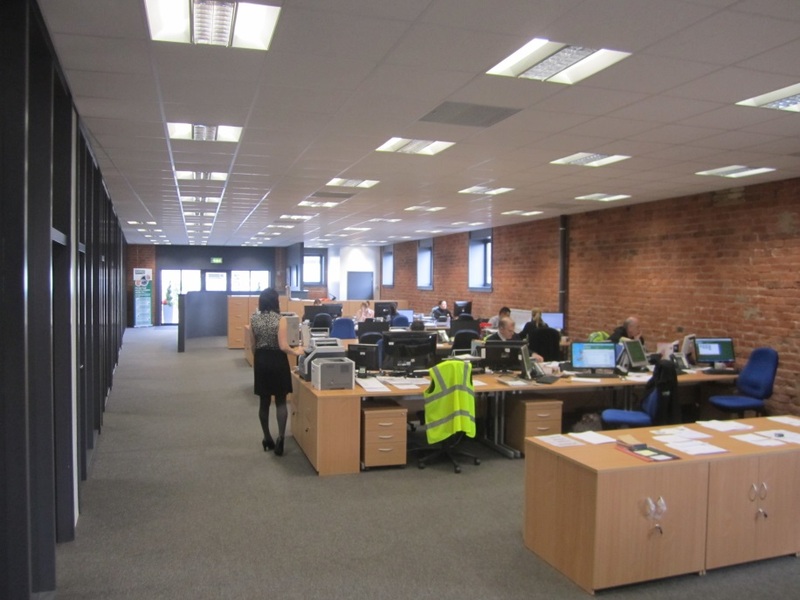 We would have no hesitation in recommending VHC to any future clients, friends, family and colleagues. "